This is part of a recurring series where we chat with our logo design instructor, Matthew Jervis about logos we see out in the wild. 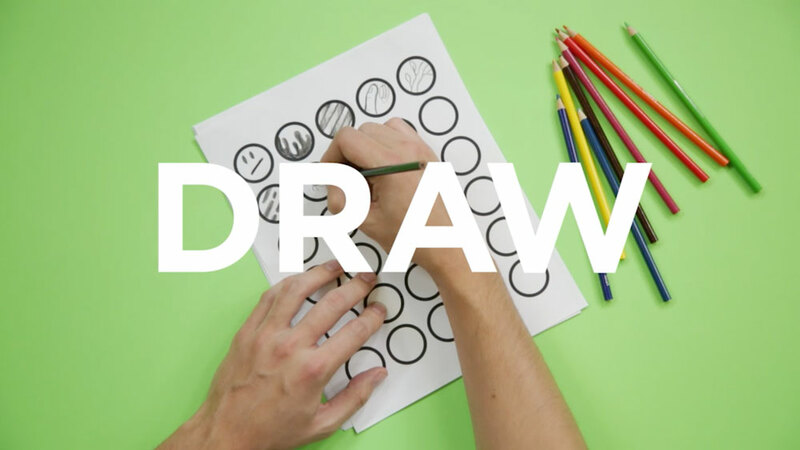 For more logo design tips, be sure to take Matthew’s class: Logo Design for Your Small Business. There seems to be a common theme in the mobile game app logos—they all have an active, almost electrifying element, with the name popping out in your face. I guess that’s the point in online gaming. Most of these games have multiple versions and different logos for different purposes such as offshoots of the games, social media, and accessories. Although, one would conclude that these games are primarily targeted at young men between the ages of 15 and 25, it’s recently been reported that the number of women in their early 30s, playing mobile games has risen to 48 percent in the past couple of years. With this data in mind, are the games’ logos representing this uptick in female followers, and does it even matter? The real criteria is making the logo work as a tiny app on your phone screen, called a “bug.” “The job now is to remind us what it is, and compete for our attention while alongside all the other game app bugs we have lined up on our screens,” Jervis says. In this environment what is successful or not? Here, Jervis gives us his take on four popular games and if the logos are living up to the hype. This logotype was designed by comic book artist Josh Roshell, and it shows. It pops and moves and seems to work on every level. You can read about his creative process, here. Jervis: I like this logo. It attempts to give us a little more info than the name provides. It has a stressed look, conveying some kind of impending destruction. Almost like it’s telling us not to worry, the game is cooler than the name, because the name doesn’t convey the type of game it is at all. 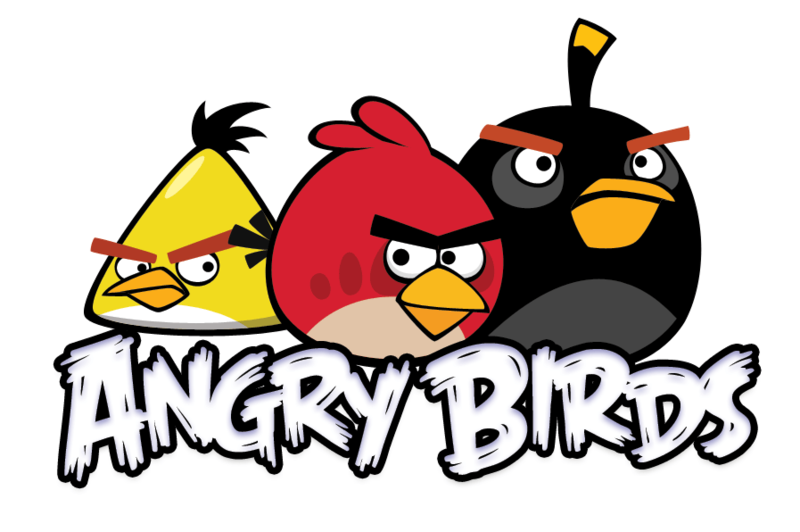 If Angry Birds was anything else you might expect the designer to lean on visuals of birds, but no one had any attachment to the ball shaped characters yet, so the type needs to represent the promise on its own. 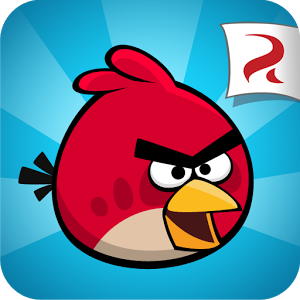 Of course the app logo that sits on your screen is a little ball shaped bird. But that logo just needs to remind you which game it is. You already bought it, so it expects you already get it. This action-packed game, requires players to collect coins while running and jumping through obstacles as you go. This also happens to be one of the games that has a high female demographic. Go figure. Jervis: The cool thing about this logo is that the designer seemed to consider how most people will see or experience it. The truth is, users see it as a “bug” on their phones lined up on their screens with all their other apps. So we have a gold/yellow Mayan-like ancient looking head made up of big shapes, that’s easy to spot on your phone. When shown with the distressed comic looking typographic name, it furthers that Indiana Jones movie poster look. Right now, the game du jour is Pokemon Go, and people of all ages and demographics seem to be in on the fun. Although we preach about the importance of good and logo design when it comes to the success of a product, in some cases, it just doesn’t matter. This is one of those cases. Jervis: The logo is a clumsy reboot of the previous versions. We can totally understand that if your game/brand has been around as long as Pokemon has, you might not want any drastic changes to what might be a recognizable logo. BUT, there’s no rule that says you can’t try and make it look like someone other than the office intern did it. 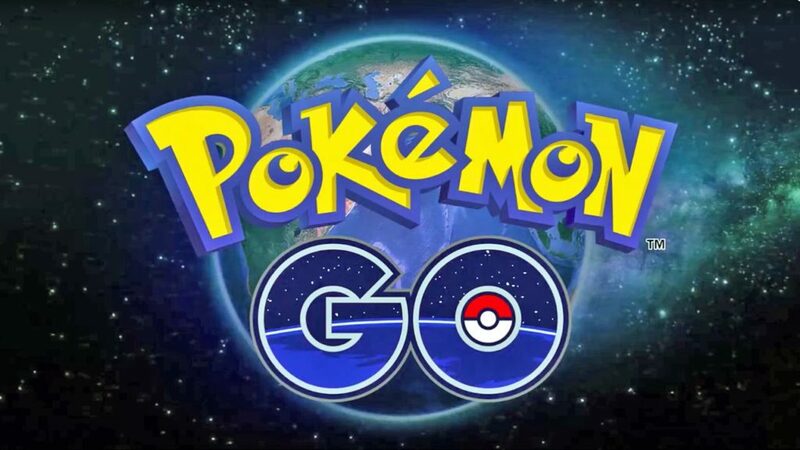 The phoned-in “new” Pokemon Go logo looks like someone just slapped on the word GO to the old existing Pokemon logotype. They didn’t even try to make GO look like it was from the same family as Pokemon, except for the fact that they slapped the Pokemon Ball shape inside the letter O. Not the most refined approach. I assume they have a pretty long list of things to do, and making a cool logo isn’t on there. This is one of the most popular video games of all time, having been around since the early 2000s. Although the logo has been updated a few times, it’s retained a strong visual element that has held it together all these years. 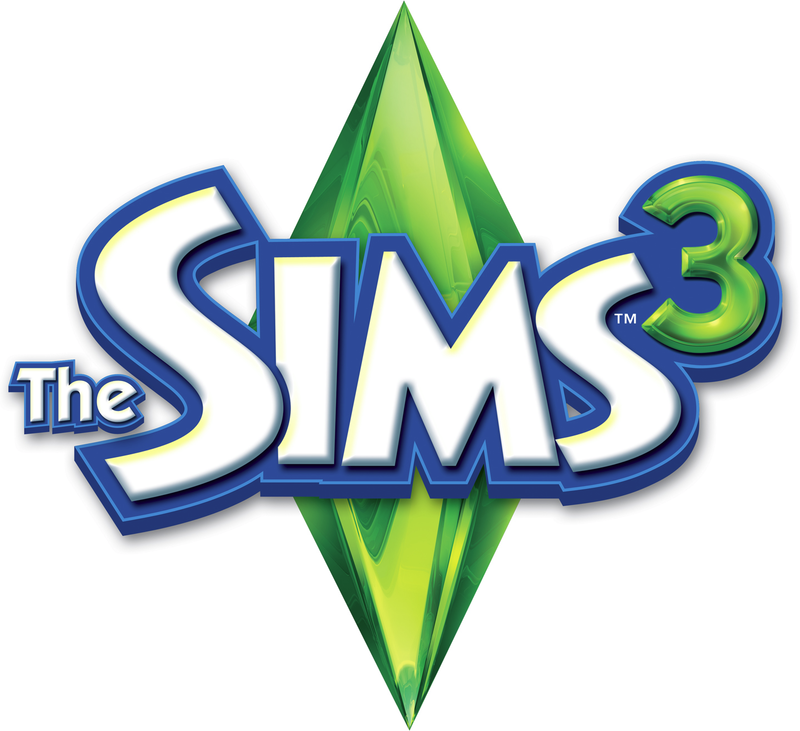 Jervis: The Sims logo is a simple, yet restrained type treatment with a ‘plumbob’ behind the familiar logo type. The plumbob is that green diamond thing that floats above the active character. It has been an aspect of the game from the very beginning, which makes it a natural visual element for the logo. Overall, as far as game logos go, I like this one. It feels considered and a little more mature. It’s been around for awhile and has been through a few redesigns, but for the most part has kept true to the strength of that central typeface.